This mode adds miniature specialised markets: markarts. [b]This version is not retro-compatible with version 1. [b] You should destroy all your existing markarts and disable version 1 before using version 2. - Cleaned and published code. 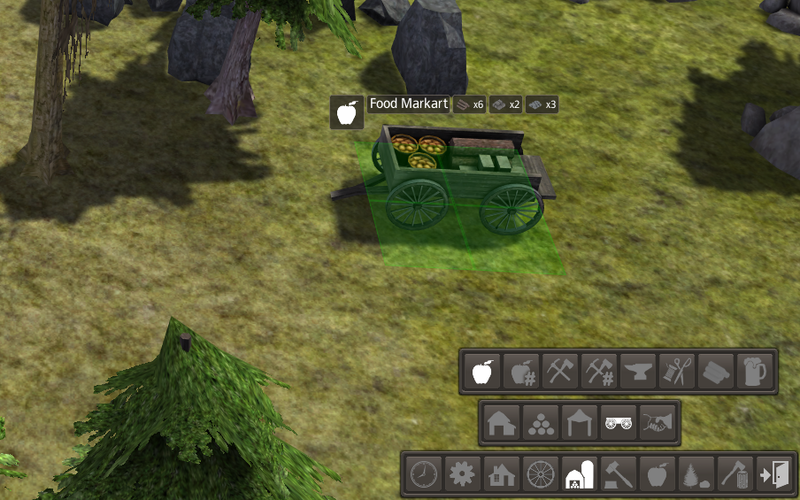 - Removed alcohol from food markarts as citizen will only consume it in taverns.